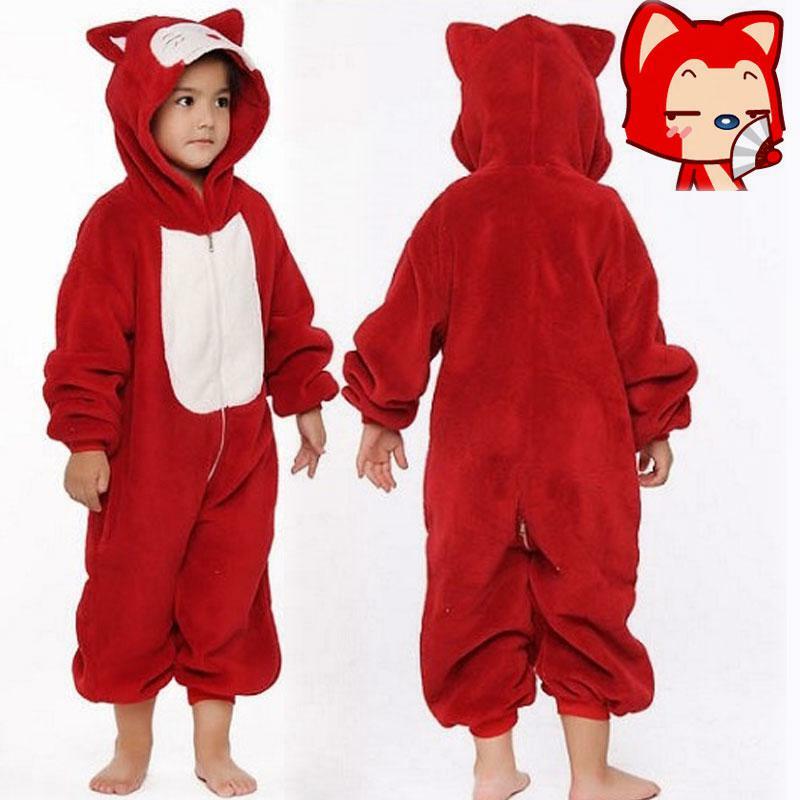 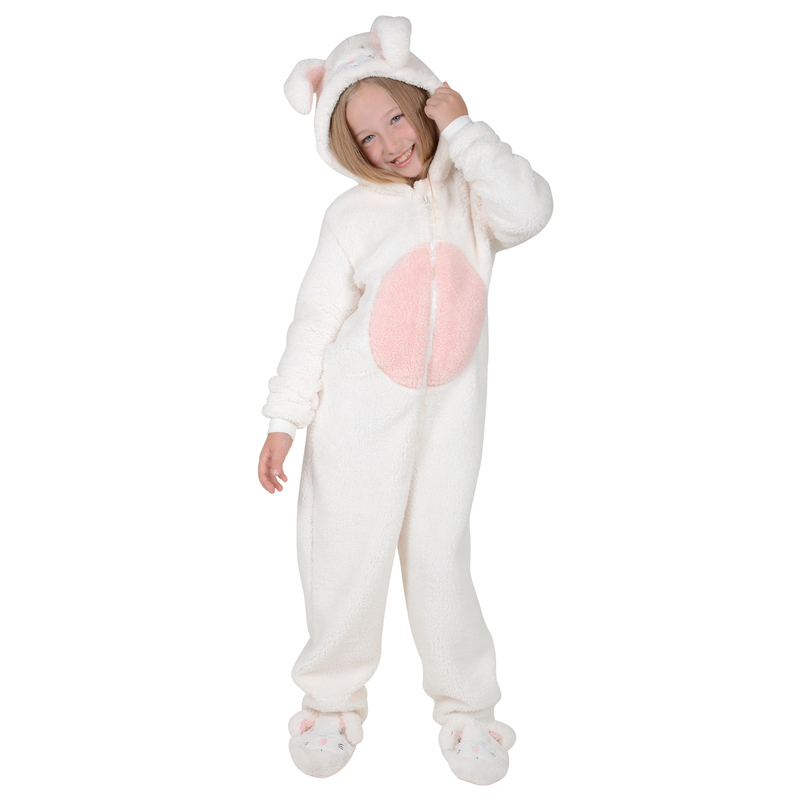 Red Candy Stripes – Hooded footed, adult, onsies. 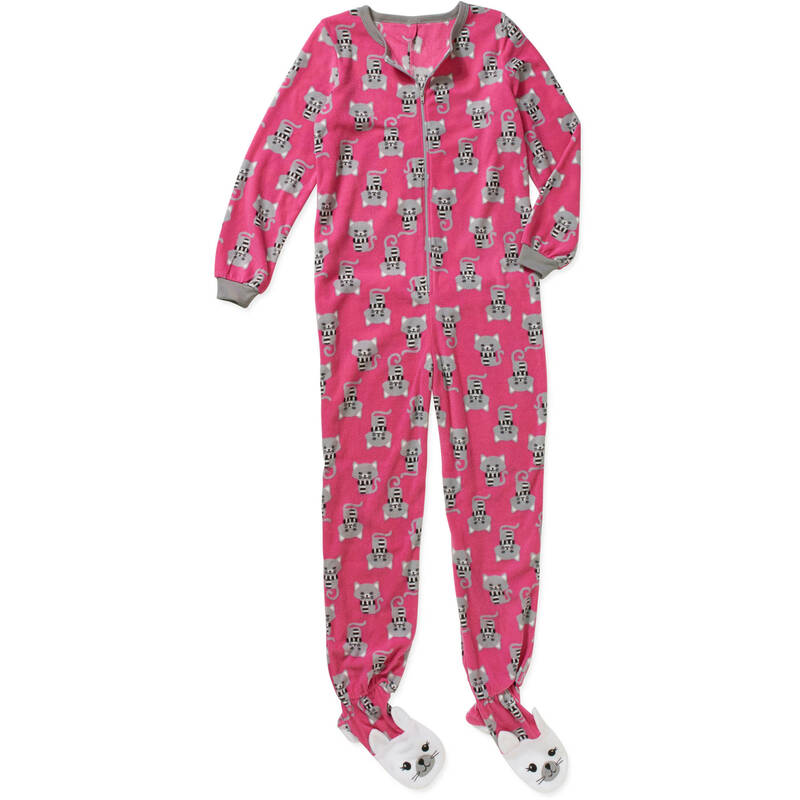 getting this for Christmas! 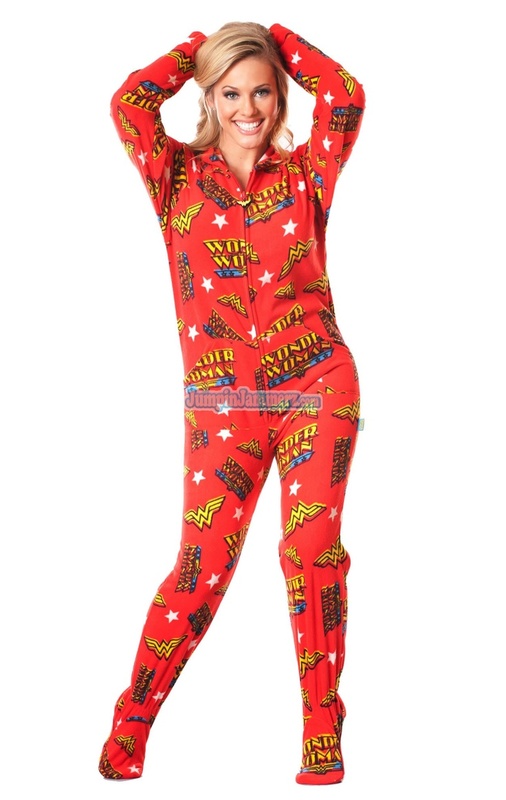 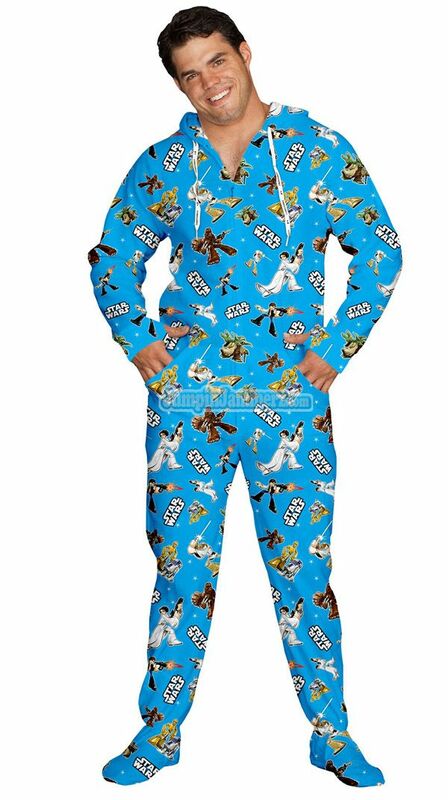 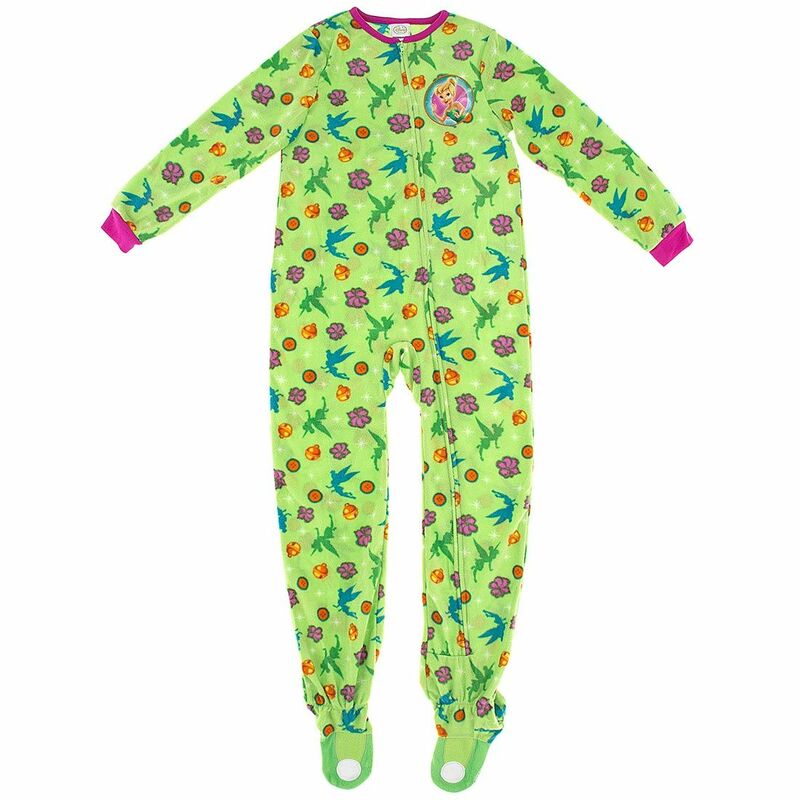 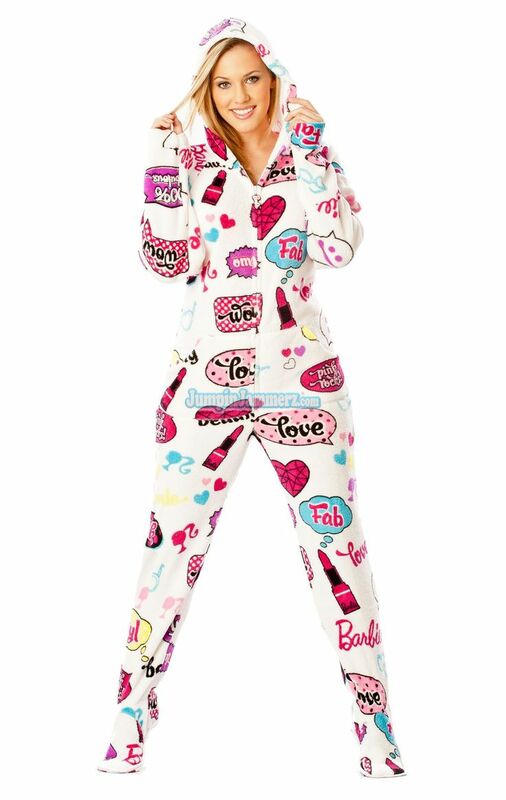 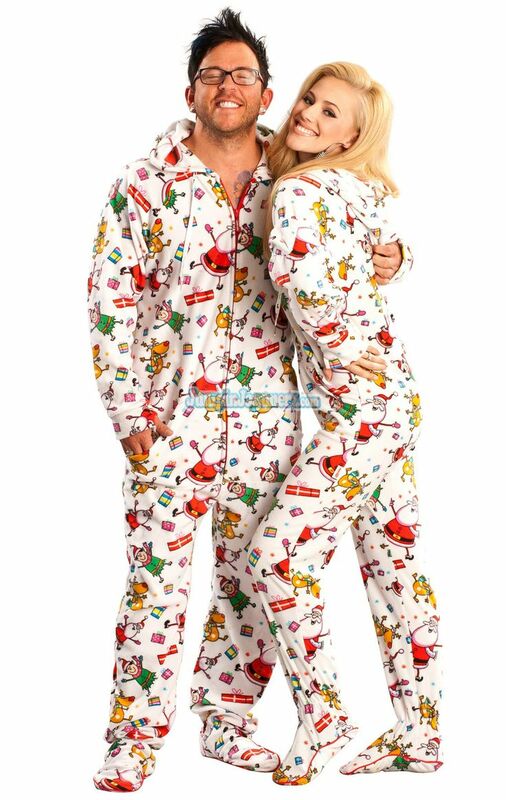 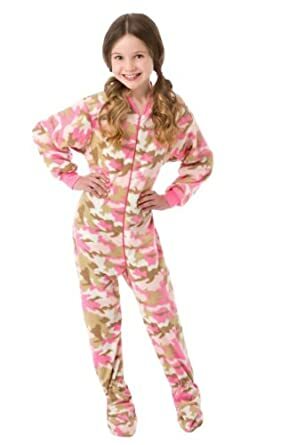 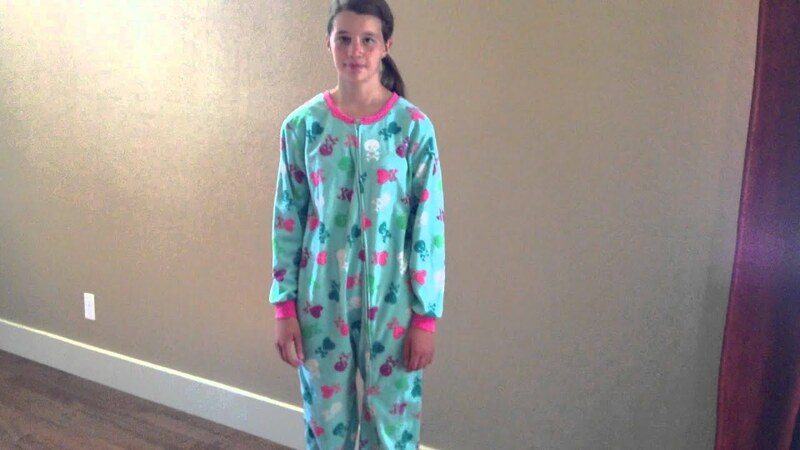 You are never too old for footed pajamas…And, yes. 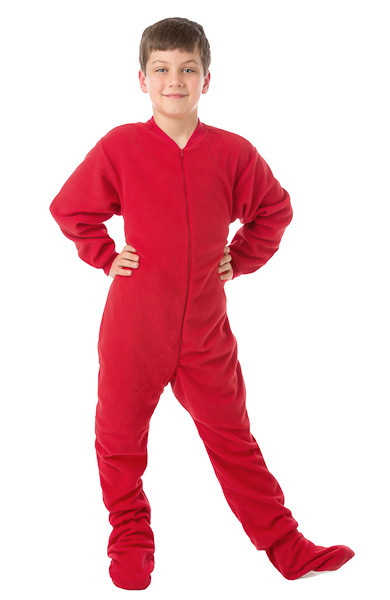 Few things scream warmth and comfort like pajamas with built in feet. 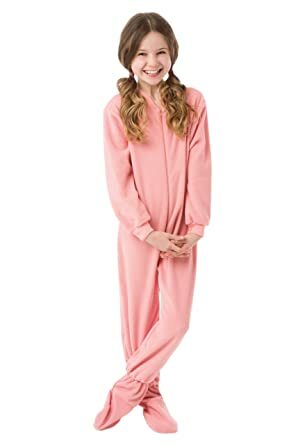 For me, they bring back memories of childhood and cold winter nights.